Using GMB marketing for small business ensures that customers find a business easily and more importantly first. 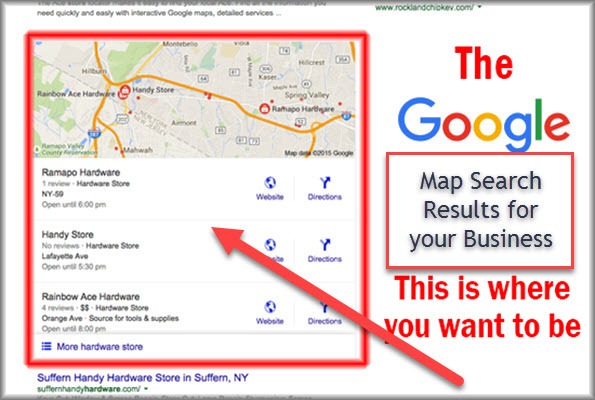 Pro Biz Marketing and consultant is showing business owners how they can make their business relevant and easy to find with smart search engine marketing (SEM) by using Google’s new program Google My Business. This effective New strategy using GMB and search engine optimization, does not include the traditional type marketing most are use to. No pay-per-click advertising (PPC), No FB ads, or back links to a business website. “To grow their revenues consistently, get more calls, more sales, more clients, owners and CEOs must employ modern marketing tools and technology Google provides for small business, that are beyond their areas of expertise,” says Jennifer Mazzanti,CEO, eMazzanti Technologies. Partnering with a digital marketing expert like Pro Biz Marketing is the most effective use of business marketing dollars. Pro Biz shows their clients how to take advantage of their Branded Social Media Network to acquire “social engagement”, the number one metric Google uses to rank anything on the web. Combined with the GMB Mobile first program, these three elements are lethal to the competition when it comes to marketing and getting the phone to ring and more customers coming through the doors of their stores. The new search engine marketing with GMB is an essential component of a well-considered growth strategy that enables a business to put its marketing dollars to work in a targeted way to effectively convert web traffic to increased sales. “The bottom line is, if you want a website, a business, a service, or a product to be seen online, Do it thru Google My Business. It’s the New SEO for businesses,” Mazzanti says. To find out more about the GMB program and marketing small business, contact Pro Biz Marketing and Consultant at their website or Click on their GMB and give them a call to set up an appointment.